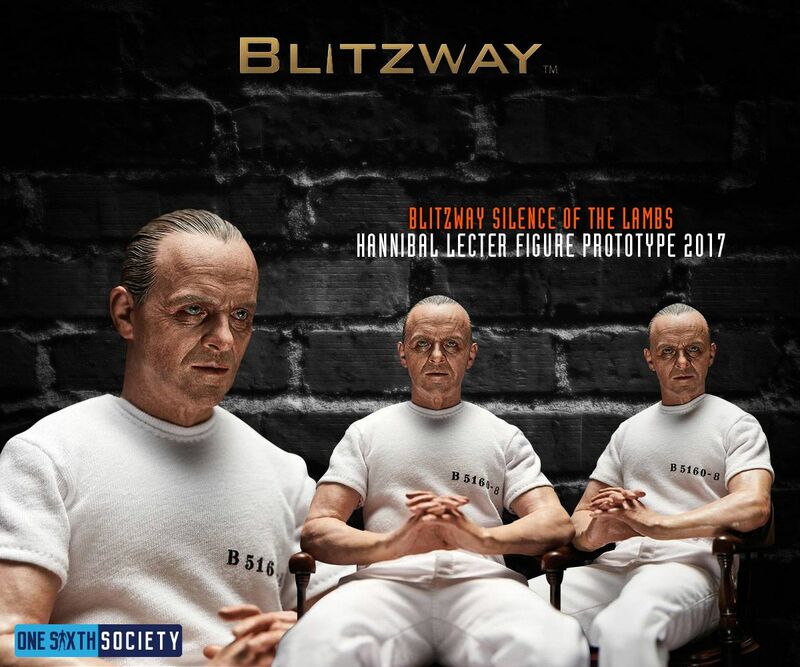 As exciting as Comic Con 2017 was, one of the coolest things I got to see at the show was the Blitzway Hannibal Lecter collectibles. 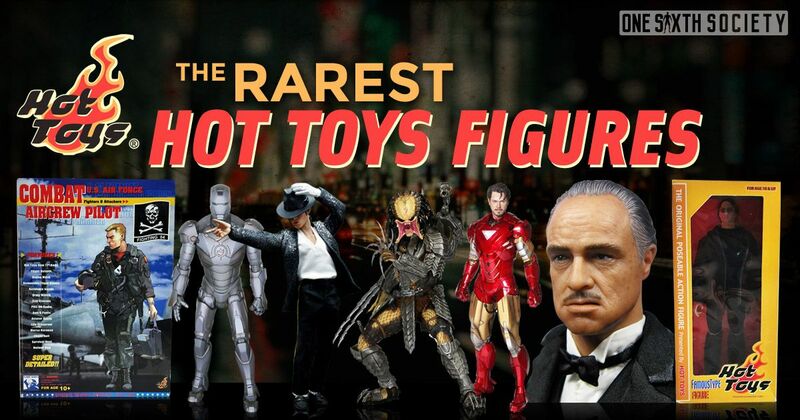 There was a bit of confusion surrounding the nature of the figures given the Basic Instinct Sharon Stone statue. However, all of these questions have been cleared up by yesterday’s announcements. 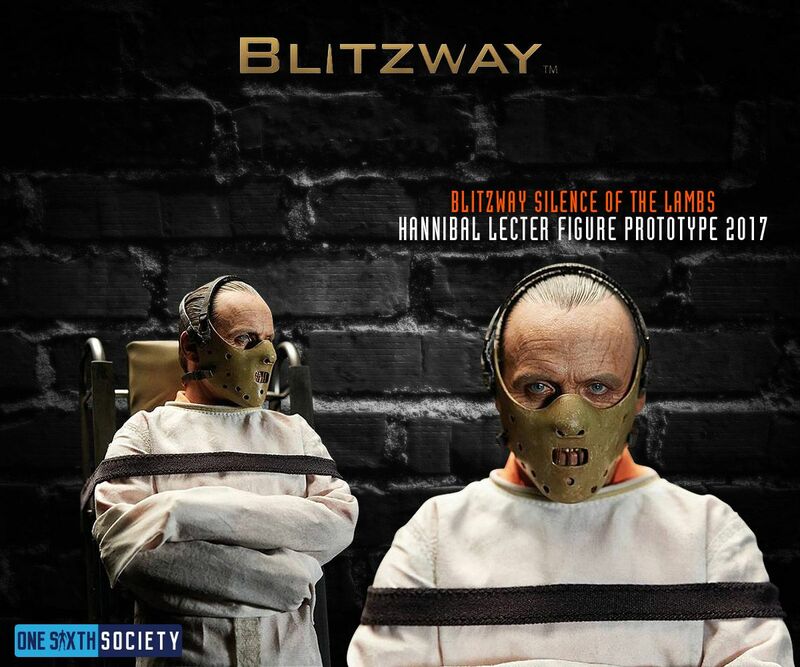 With that being said, let’s dive into the Blitzway Hannibal Lecter Figures. 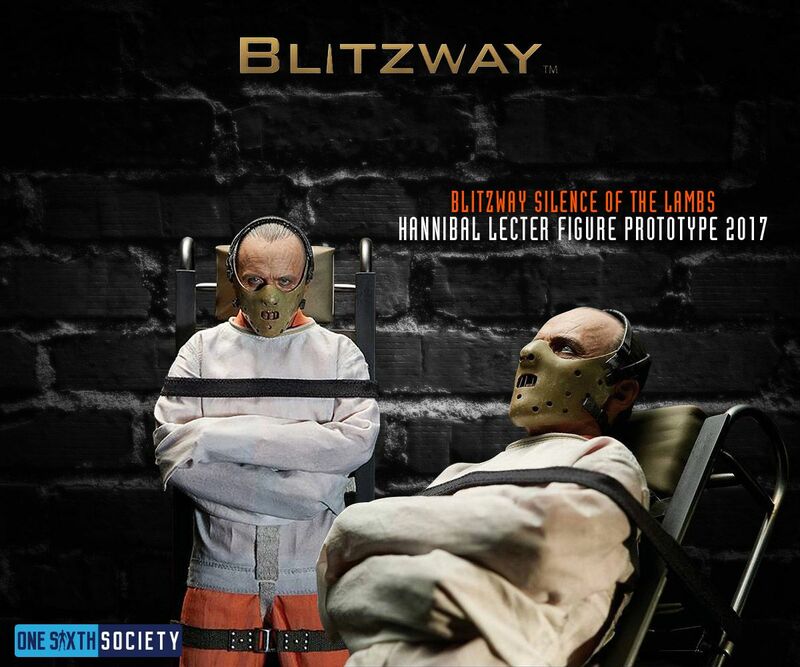 To begin, there are not one, but two Blitzway Hannibal Lecter figures being made. Additionally, neither of these figures are statues. 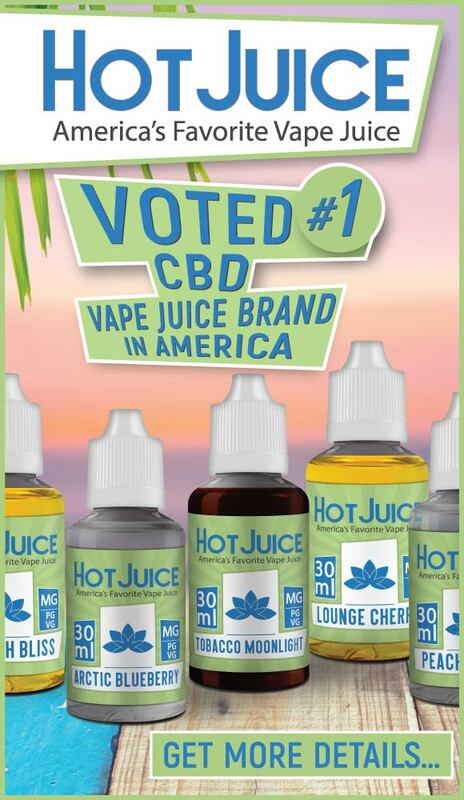 As we posted in our Comic Con roundup, this is what Blitzway employees told us at the show. It is very nice to have official confirmation. 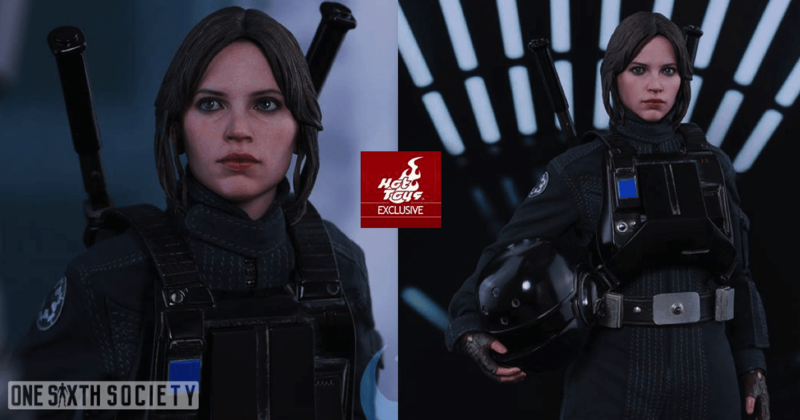 The other collectible is based on the arguably more iconic look from the film, the straightjacketed version of Hannibal. 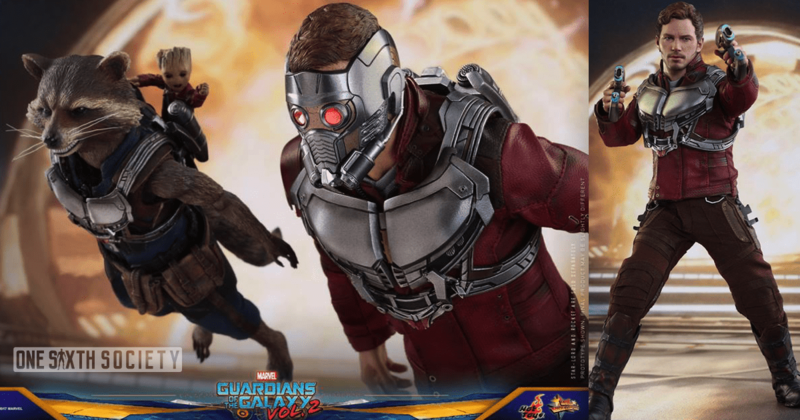 Now, I would say articulation is going to be limited here, as is the nature of the jacket. Under the jacket, he has an orange jumpsuit. Of course, the figure is removable from the wheeled dolly but I cannot imagine many people would take him off of it. The sculpt is just as gorgeous as the white suit version, but with a creepy smile. He has two masks to cover his face, the metal wire mask, as well as the iconic Hannibal mask. 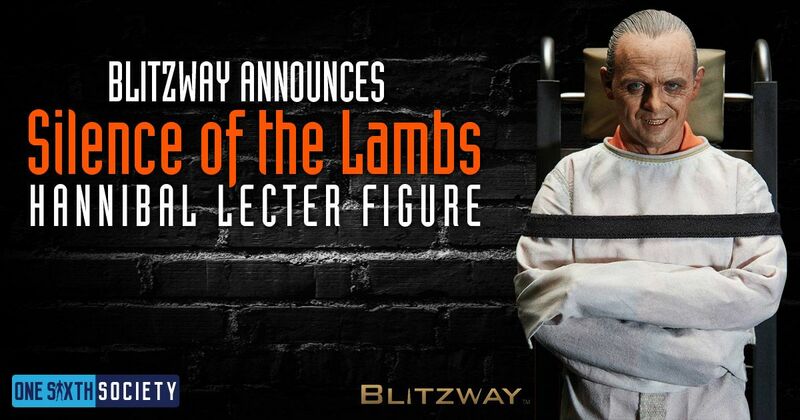 Granted, that would be a pretty limited figure release if it was just Hannibal and the dolly, so they threw a neat bonus in there; the sign Clarice runs by in the woods. A cool detail for a display for sure. One of the two versions of Hannibal being made is the version of Hannibal closer to the end of the film. He wears a very basic outfit, consisting of a white shirt, white pants, and shoes. The outfit is nothing to write home about, but that is not the main draw of the figure. That would be the headsculpt as it is one of the most scarily realistic headsculpts I have ever seen. It captures Anthony Hopkins perfectly I would say, and it radiates the essence of the character. The other important thing about the figure is what made us think that it was a statue to begin with; the arms. Instead of having a jointed body with swappable hands, Blitzway developed a body with swappable seamless arms. 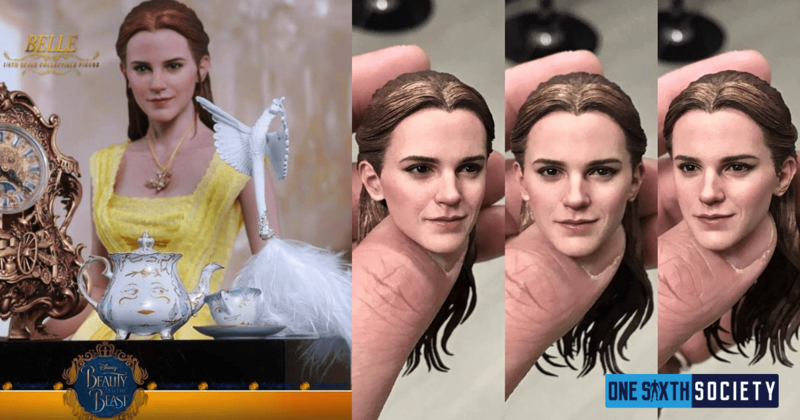 These allow for recreating various iconic poses from the film in conjunction with various accessories. A very cool idea that creates more convincing appearances as well as allowing for customization. 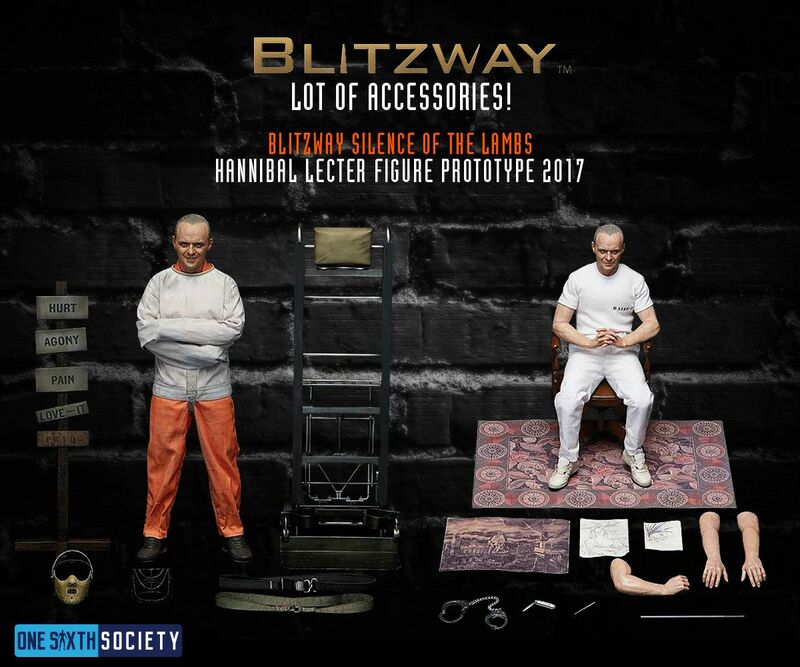 Finally, the Blitzway Hannibal Lecter figure comes with a chair, a carpet, and some drawings which looks like it will make a very cool display within your shelf. Overall, these figures are both absolutely gorgeous, though I have a personal nitpick. 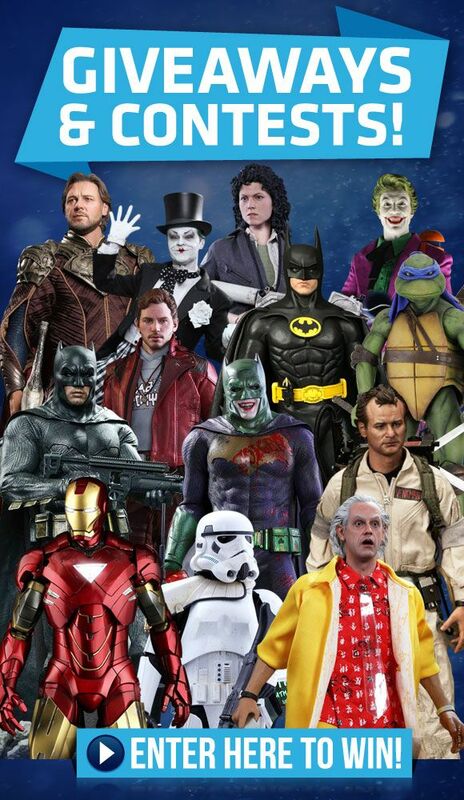 Specifically with the White Suited version, I wish we had the blue jumpsuit included. That way all of his looks from the film could be achieved between the two figures. I also wish that the figures were less than 270 dollars apiece. If Blitzway’s other pieces are anything to go by, these should be truly impressive figures. 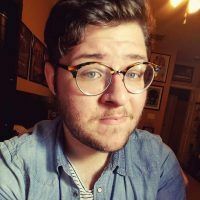 PreviousWhere Are The Hot Toys Logan Figures? 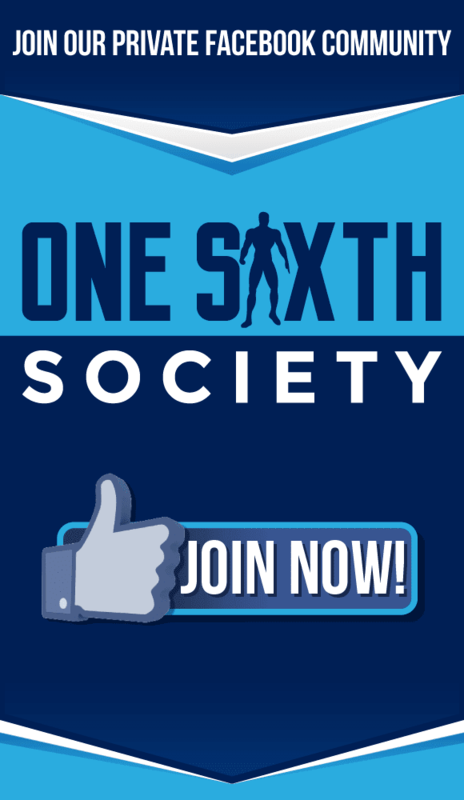 NextHappy Birthday One Sixth Society!